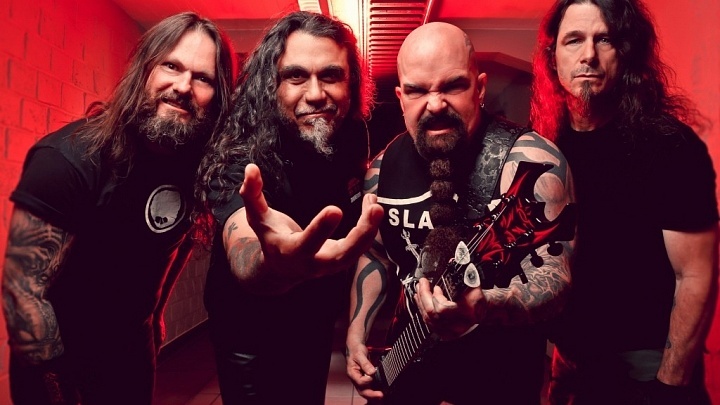 Following a summer of storming through Europe, South America and Mexico while topping the bills at solo shows and major festivals, Slayer will headline its first North American tour in two years. The five-week-plus trek will kick off on October 22 in Anchorage, Alaska, oddly enough marking the first time the band has played there since October 23, 1996. The tour will include the band’s previously announced return to New York’s Theatre at Madison Square Garden and the Hollywood Palladium, venues the band hasn’t performed at in 25 years.